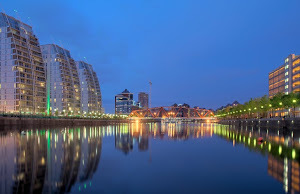 Cubed are appointed to provide professional advice and strategic planning for a complex of apartments in Manchester. Cubed will carry out stock condition surveys, advise the management company of any pressing issues of defects or repair, and then prepare a planned maintenance strategy for the next 15 years. Planning ahead for service charge expenditure of large leasehold apartments is essential good property management to avoid financial shocks. 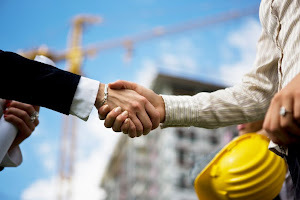 The advice should ensure that the management company can plan future service charges to ensure funds are available for maintenance and repairs as required for the life of the building.